One of the very first homes built in the rolling hills above Los Feliz and just below Griffith Park, 2666 Aberdeen Avenue has been home to a long list of celebrities in its nearly 100 years. 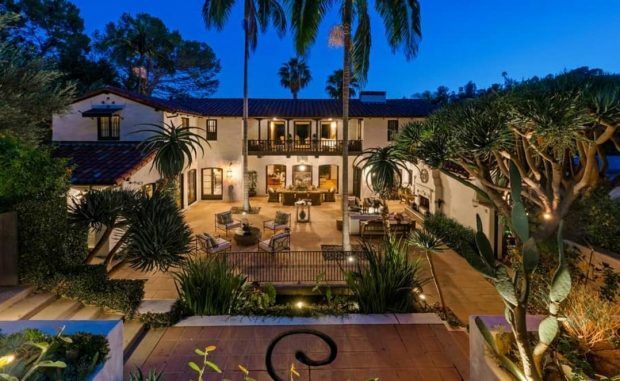 Owners include Twilight star Robert Pattinson, Tim Curry, ER actor Noah Wyle, Kareem Abdul-Jabbar, and The Aviator cinematographer Robert Richardson. 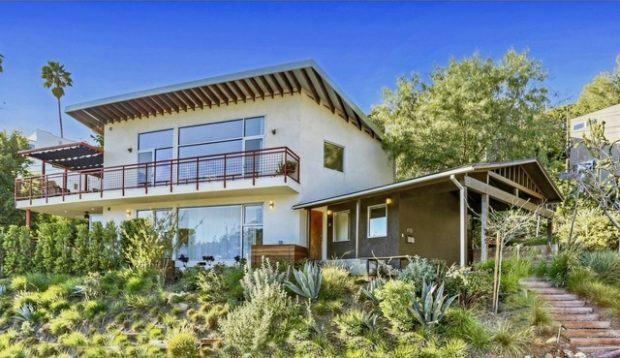 This incredible home is located on Valley Oak Drive in an exclusive section of Los Feliz. 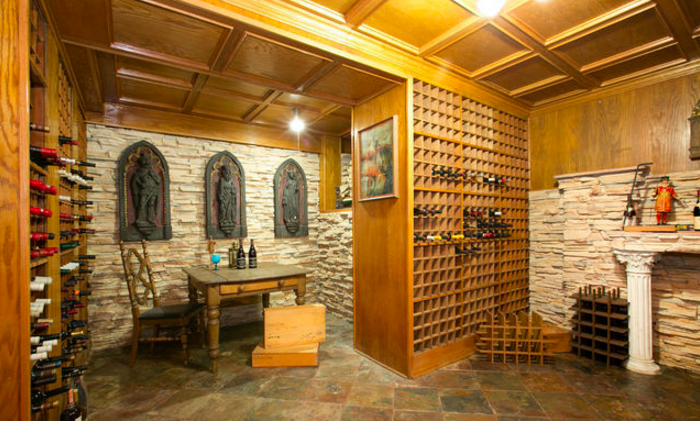 The Spanish Colonial Revival three bedroom estate contains .32 of “double gated” secured land, making it an excellent private retreat. Franklin Hills Mid-Century Modern Recreated by Barbara Bestor – 1935 Mayview Dr. This striking mid-century modern home has been stylishly recreated by Silver Lake based architect Barbara Bestor. 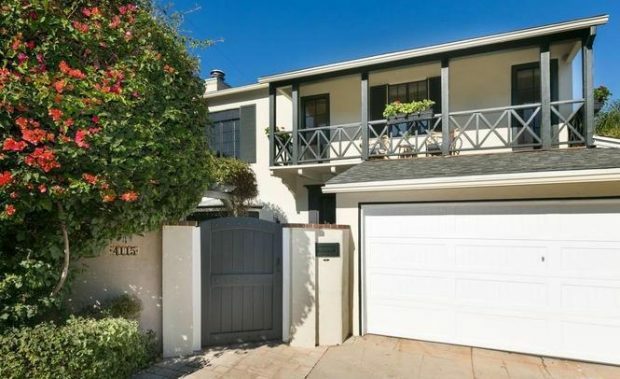 1935 Mayview Drive is perched in the Los Feliz Hills, boasts two bedrooms, three bathrooms, incredible indoor/outdoor flow, and is asking $1,100,000. For Lease: Romantic Silver Lake Hills English Tudor – 3 beds / 3 baths $6000/mo. 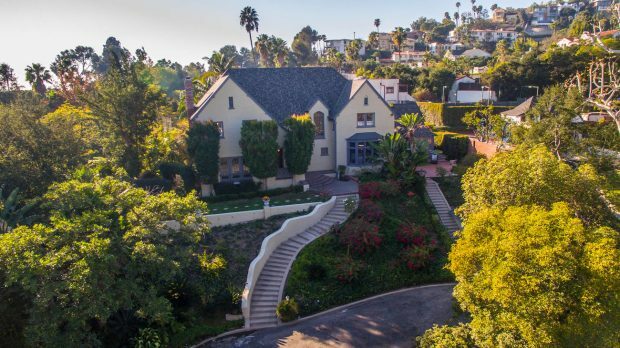 Three bedrooms, three bathrooms, and panoramic views are on offer at this stately and romantic English Tudor home high up in the Silver Lake hills. 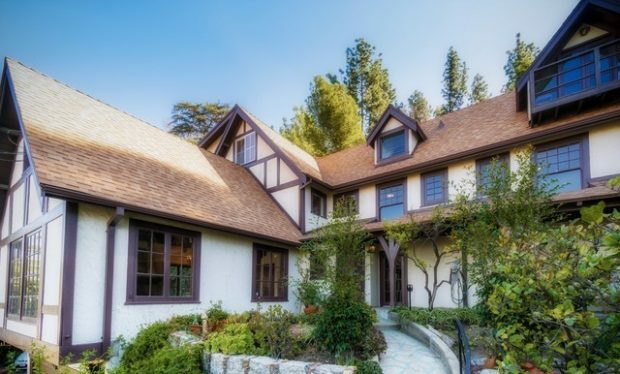 Nestled just below Griffith Park on a picturesque hillside in Los Feliz, this beautiful English-style Tudor five bedroom home awaits on a park-like, lush nearly .5 acre grounds. Set behind beautiful bougainvillea, this lovely Monterey Colonial four bedroom home is located in the Franklin Knolls desirable neighborhood of Los Feliz, near Trader Joe’s, Franklin High, and all the best that Los Feliz and Silver Lake have to offer. 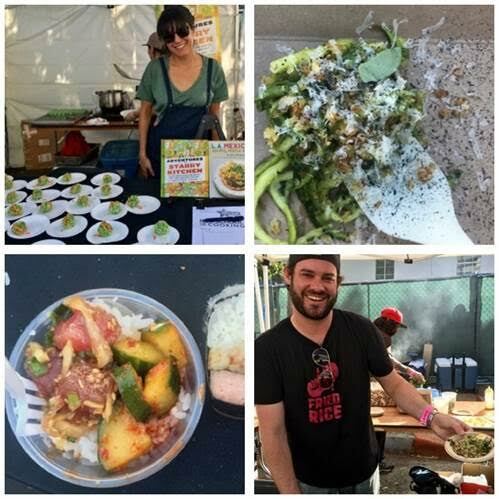 The EastSide Food Fest returned to the legendary Mack Sennett Studios in Silver Lake on Sunday, October 22nd. The annual celebration of the East side’s best restaurants and chefs always draws a huge crowd yet remains remarkably easy to try at least one of every thing from the 35+ vendors who attended this year’s event. 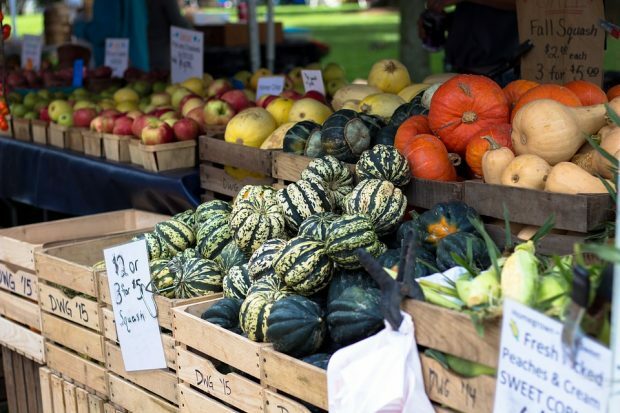 Guests are able to sample dishes from local restaurants that may not be on their radar, out of their neighborhood, or over their budget. Trust me, you won’t leave hungry. 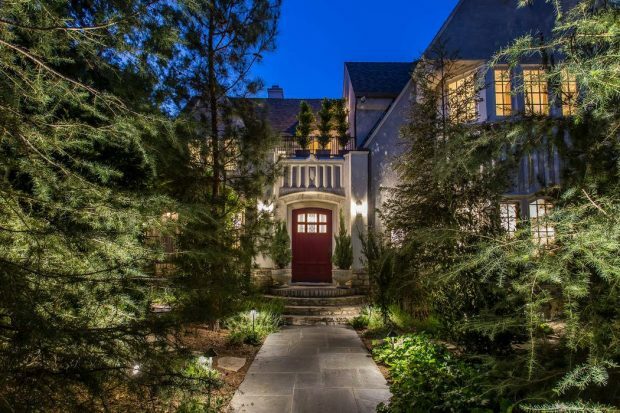 Welcome to The Kilner House at 2031 N Oxford in Los Feliz! 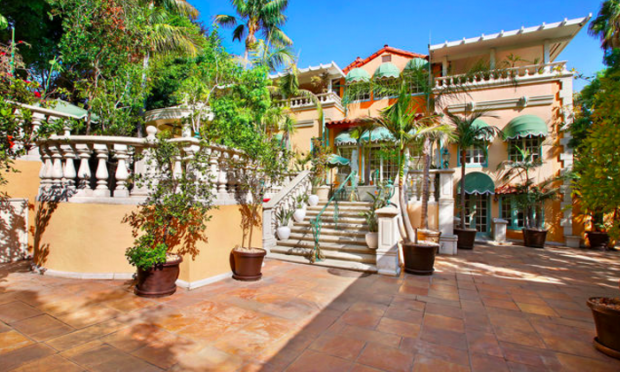 Designed by architect Carleton M. Winslow in 1922, this majestic Italianate revival home will transport you back to the Roaring Twenties when Hollywood parties were bigger, morals were looser, and liquor was cheaper.